It’s a holiday weekend, and what better way to reach your customers than by using the holiday! It’s a great way to capitalize on the day without having to get that creative. Remember to be respectful of everyone during each holiday and not offend, but in America we all LOVE to celebrate Memorial Day! 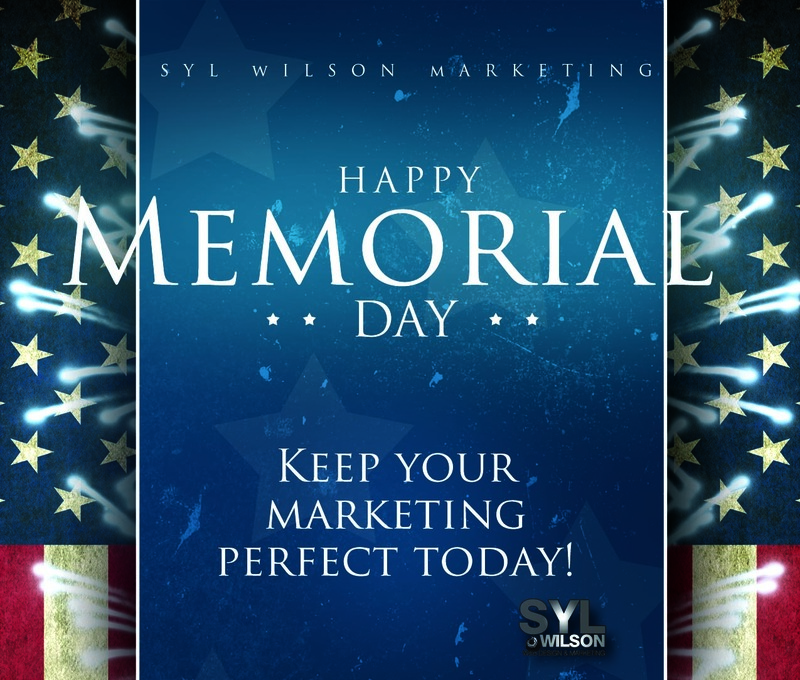 In honor of Memorial Day Syl Wilson Marketing is giving a 10% Discount on all Facebook covers for instance for the holiday. What’s your special? Happy Holiday to you and keep on marketing!! Graphic Design MUST support and strengthen the copy message. What does that mean? Your design needs to be easy to scan, there needs to be a focal point allowing users to quickly see what’s important and where to begin, and it needs to be easy to read. A good point is to focus on communication not the decoration. That’ll get you every time! 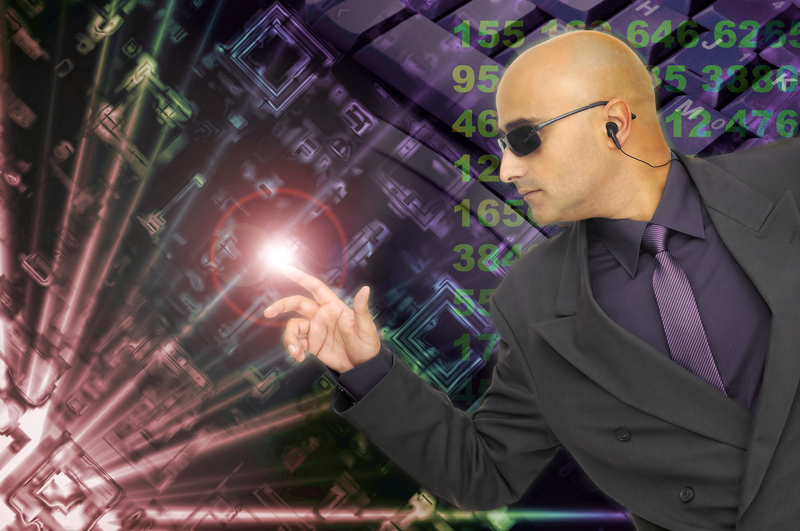 Do you know what the graphic eye gaze pattern is? It can vary based on the media, however basic studies have shown that pictures have dominance, using headlines is secondary and the body copy is the last piece of the gaze. So what draws the eye in?